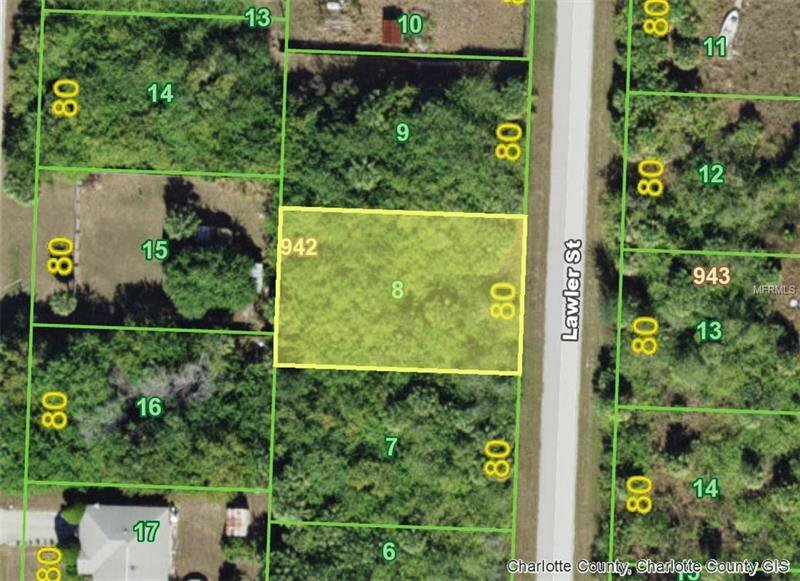 PORT CHARLOTTE - A great location and price for a centrally located lot with just minutes to US41 (Tamiami Tr) and I-75, shopping, golfing, restaurants, fishing, boating, golfing all year long! Listing courtesy of Real Estate Brilliance LLC. Selling Office: NON-MFRMLS OFFICE.